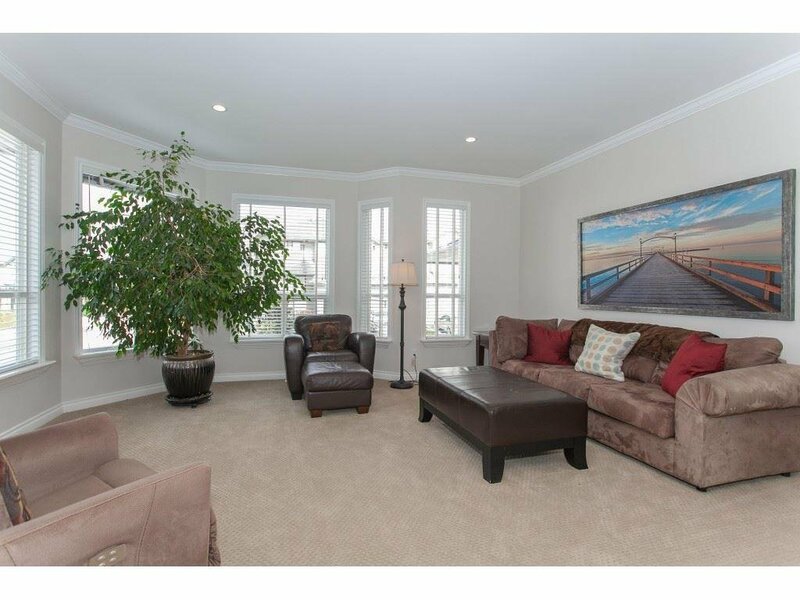 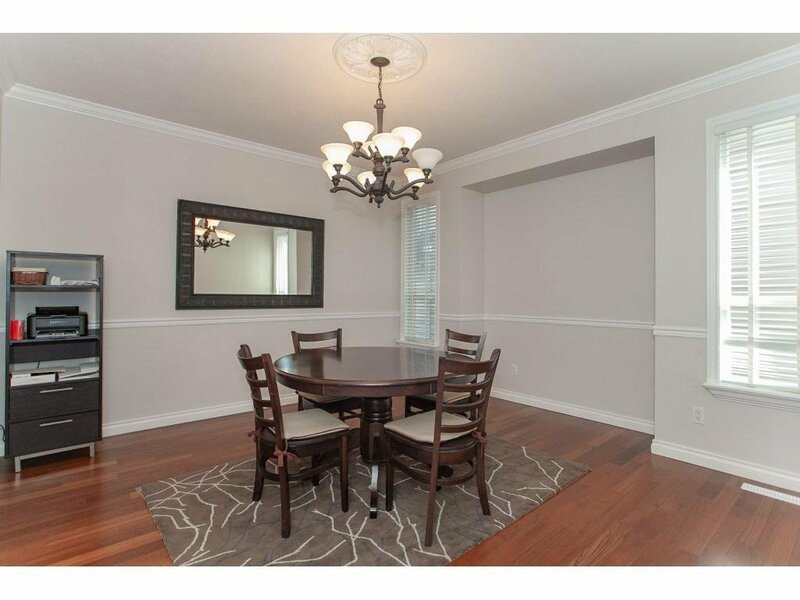 Executive 4,200 sqft, 5 Bedroom, 4 Bath plus den home in Madison Park! 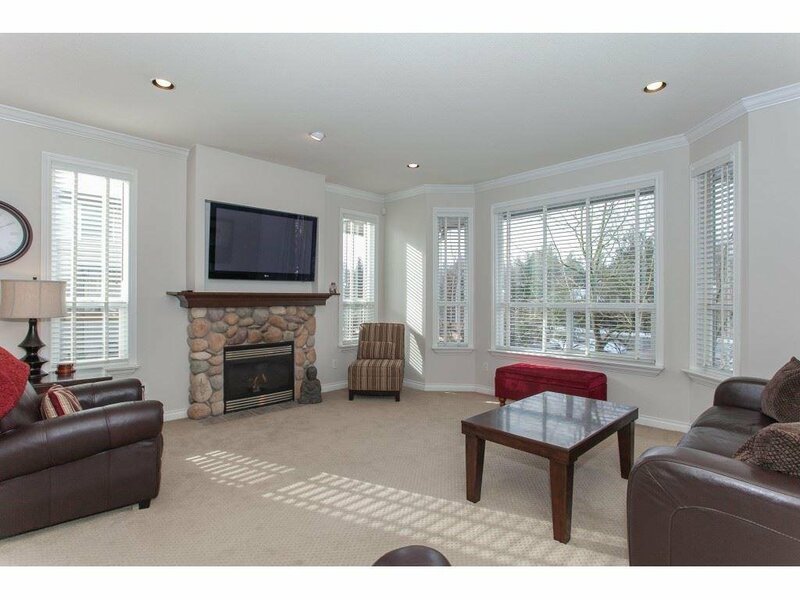 This home is the one you have been waiting for, spectacular day light sunshine on all 3 floors, this 2 storey plus fully finished separate entry basement home is move in ready. 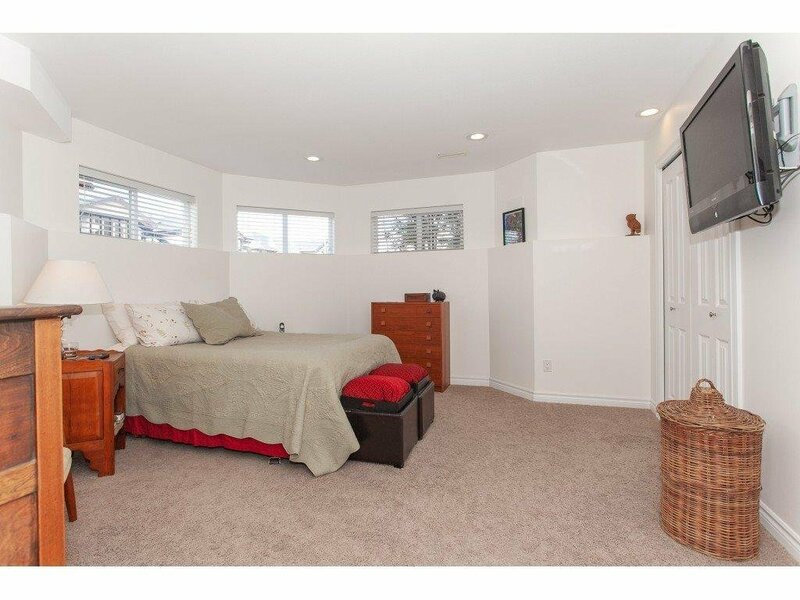 Main floor has over 1,300 sqft of living space, 10' ceilings, & windows galore. 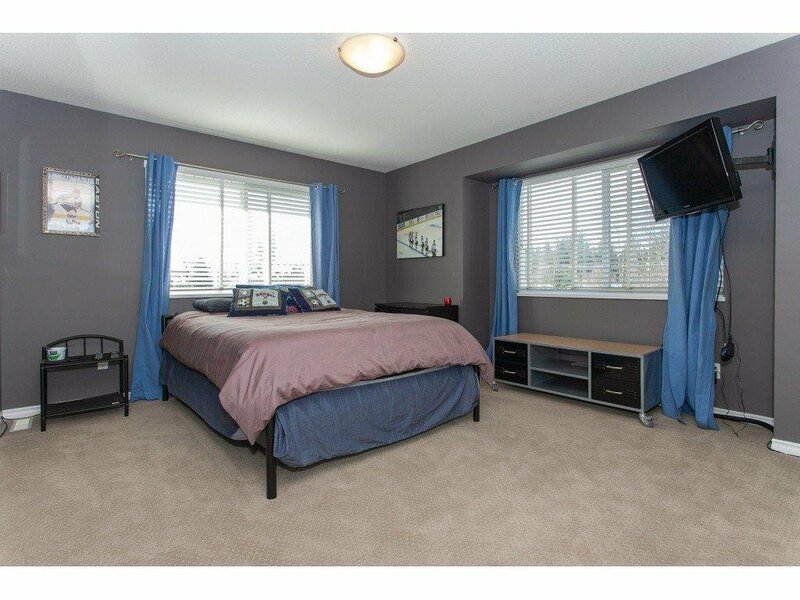 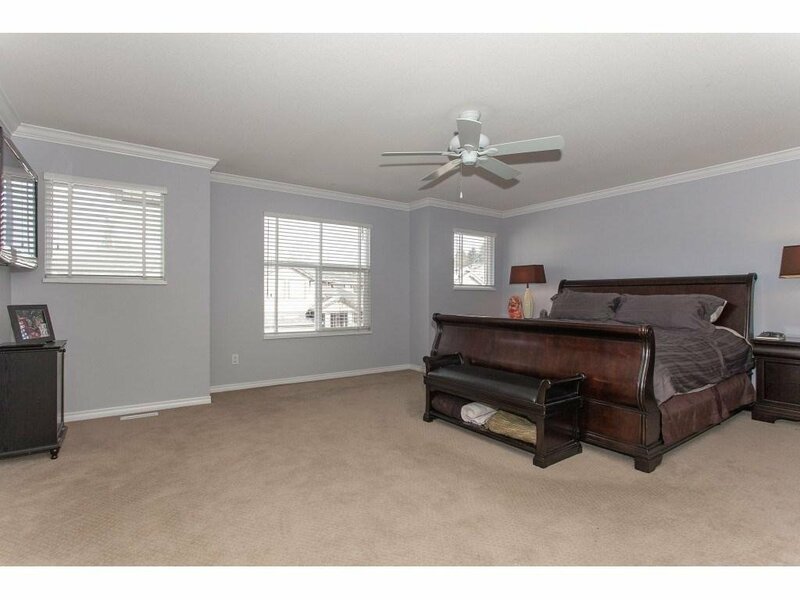 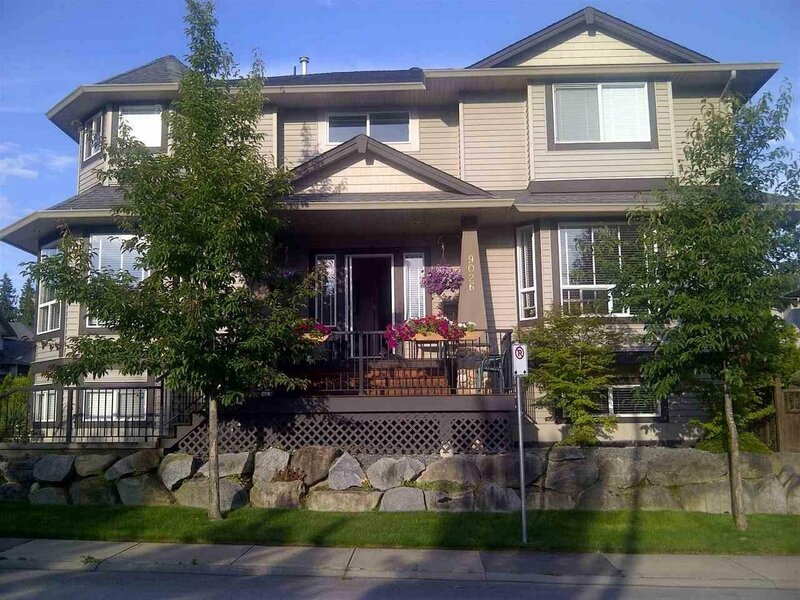 Upstairs has 4 generous sized bedrooms, den w/ double french doors, huge laundry room and master bedroom retreat complete w/ 2 walk in closets, luxurious ensuite & Mountain Views. 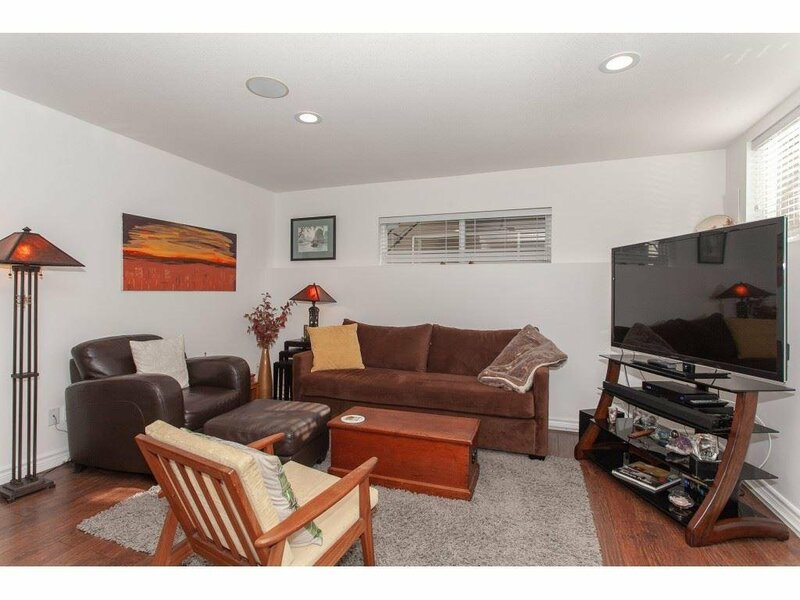 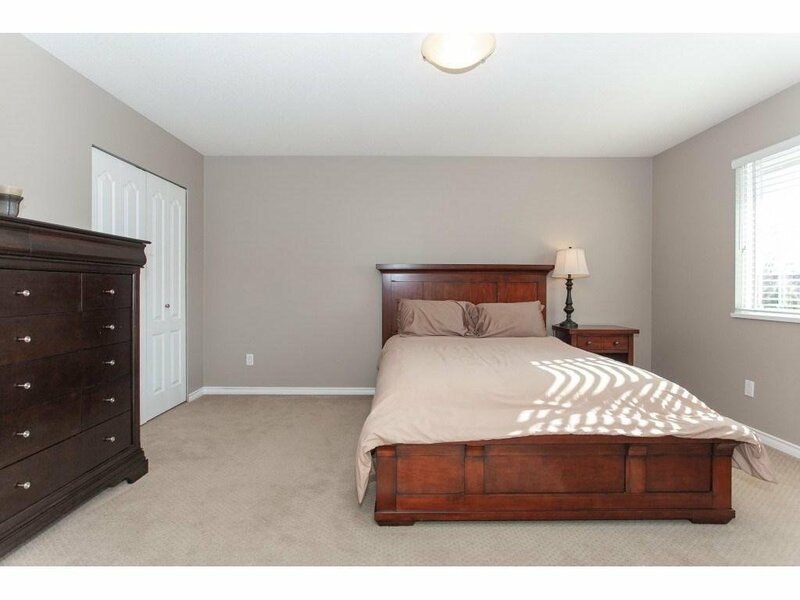 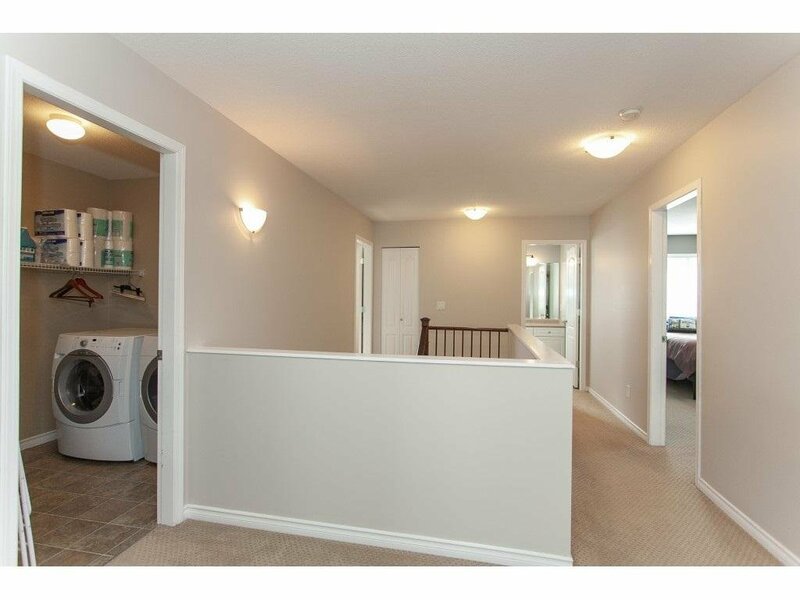 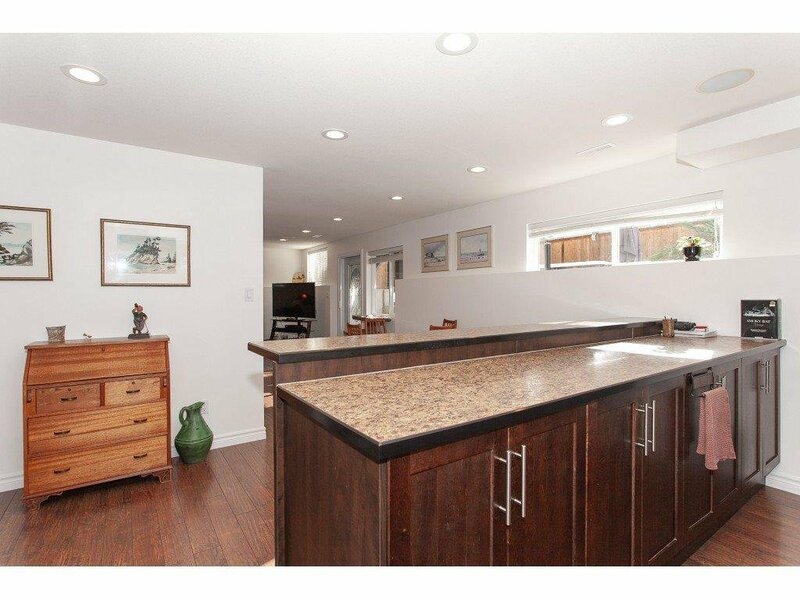 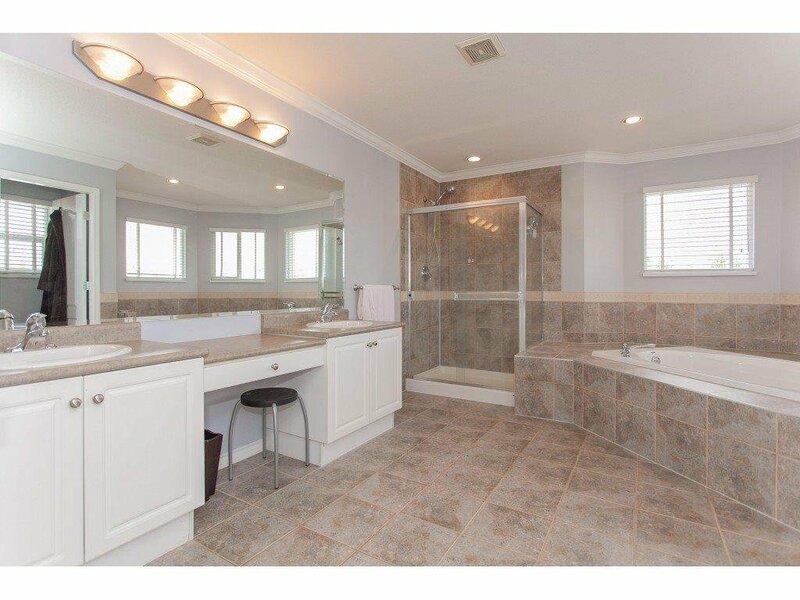 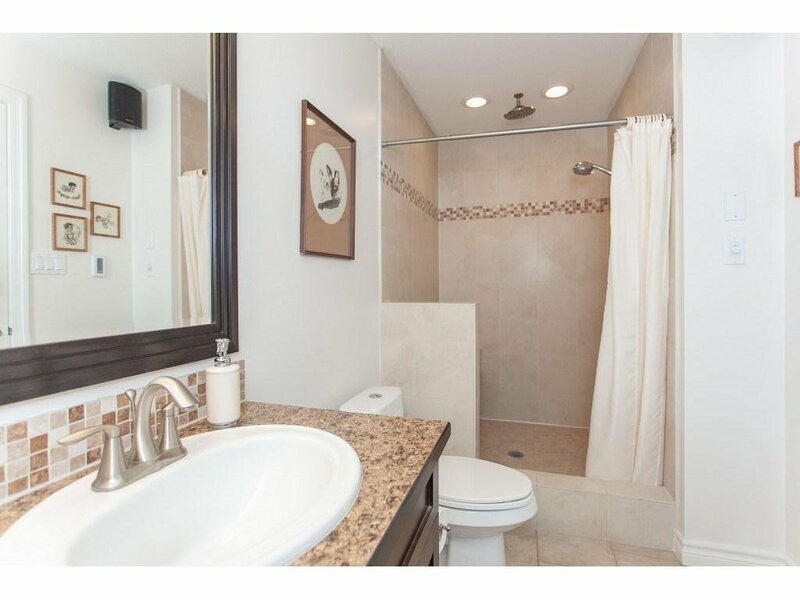 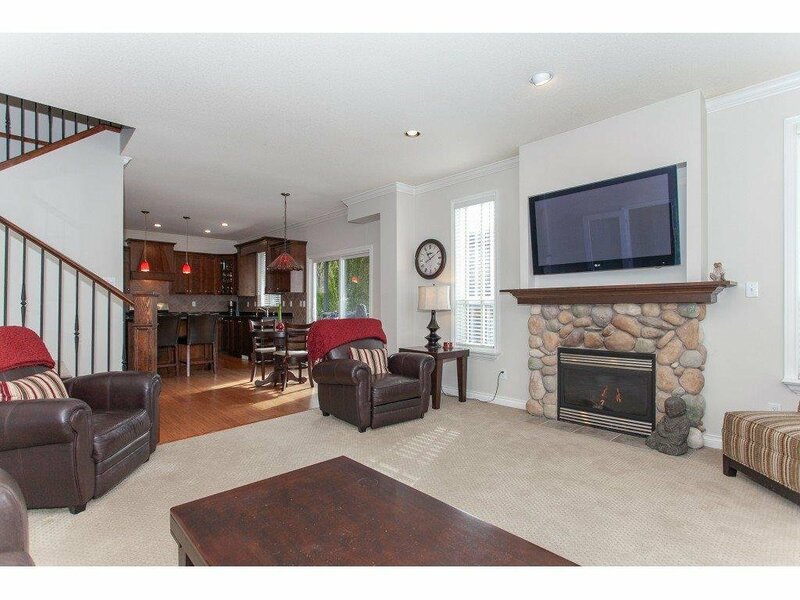 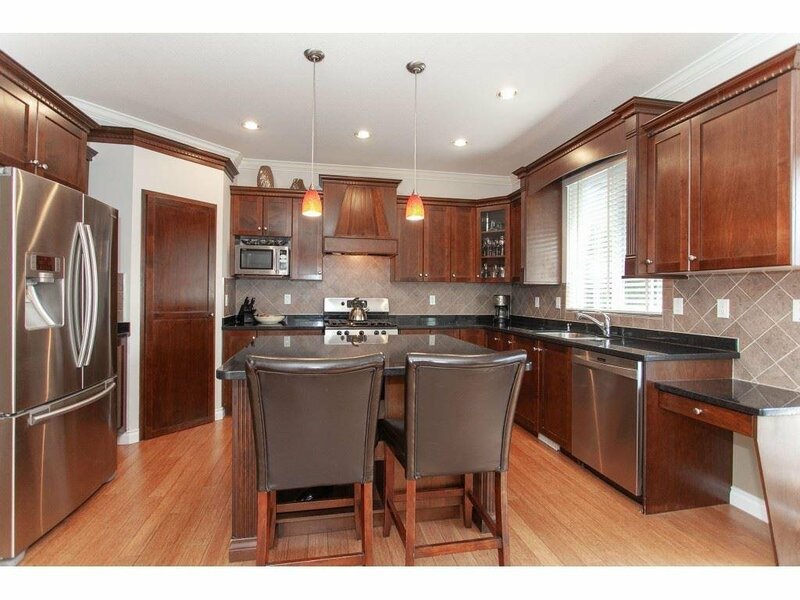 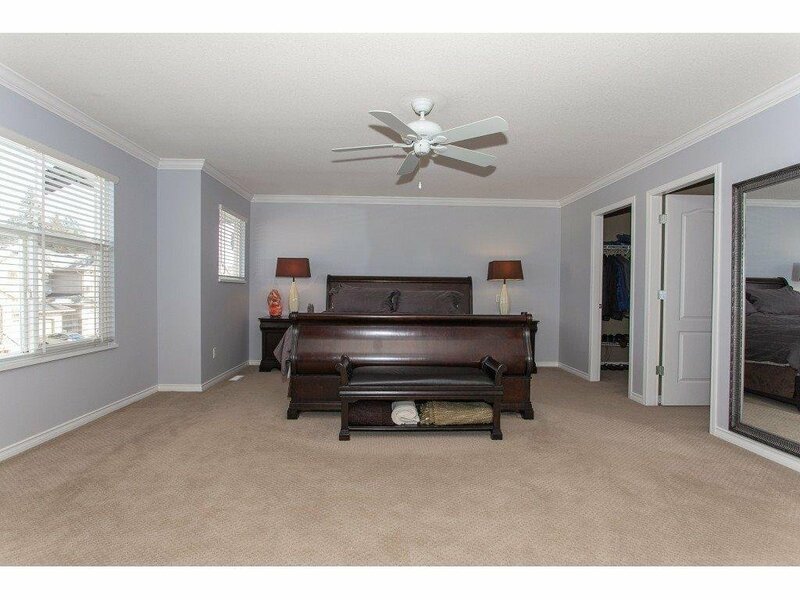 Fully finished basement with rec room, bar and 2 additional bedrooms and bath. 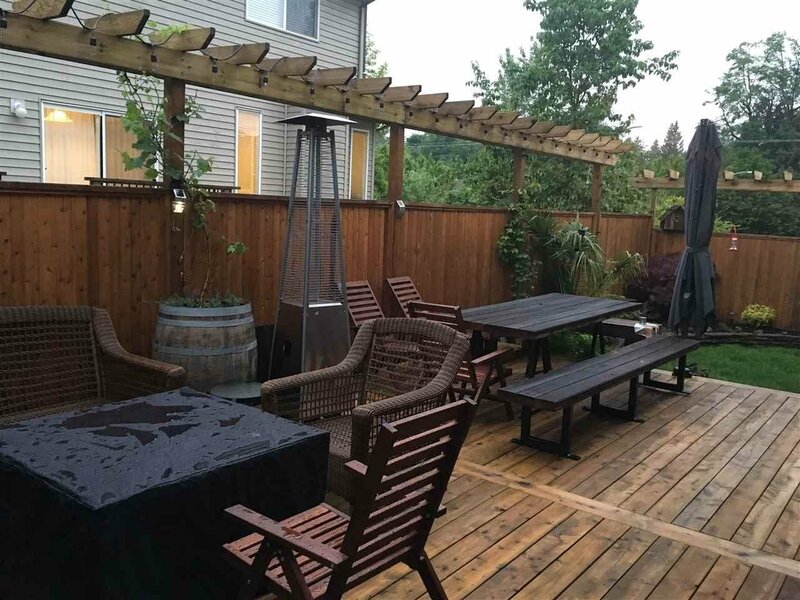 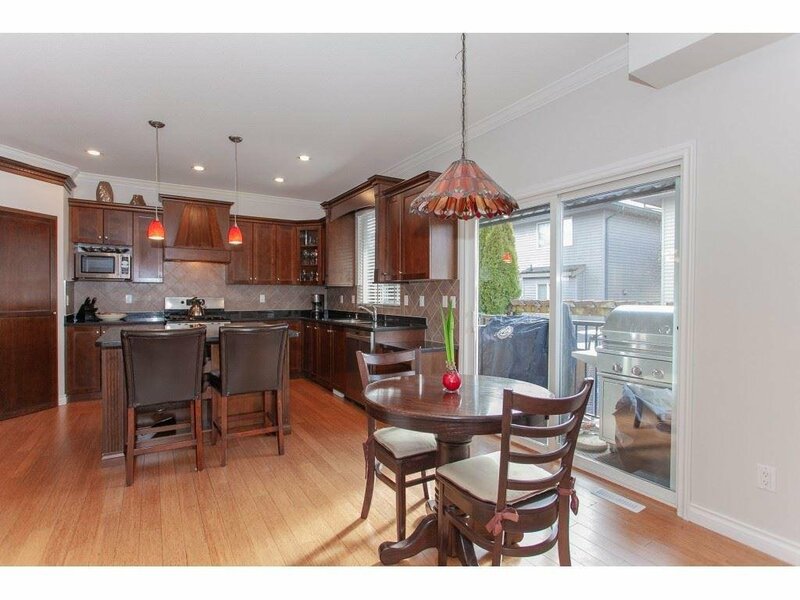 Enjoy your sun soaked south facing backyard perfect for BBQ's & entertaining. 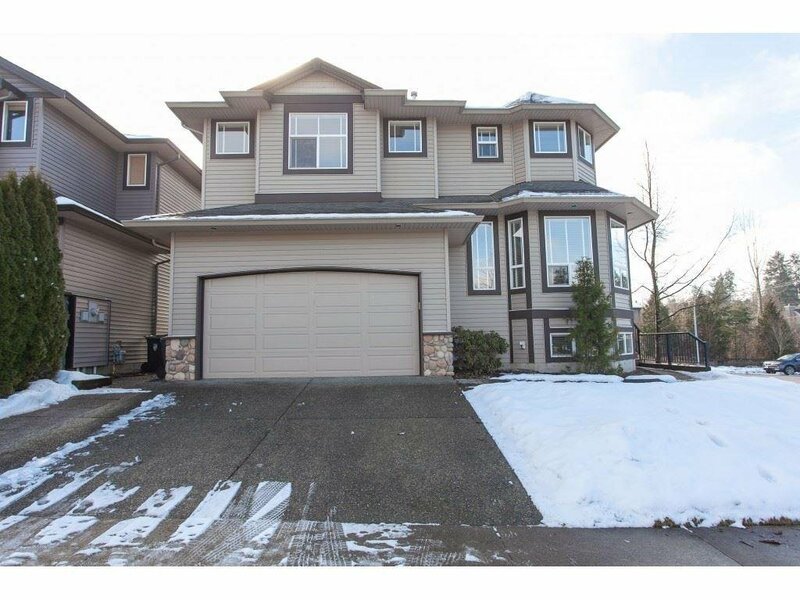 Parking for 3 cars on the driveway plus your double car garage.